It has now been over a century since Frank Hornby invented a toy to amuse his sons and called it Meccano, coining a word which has entered the dictionary as a term in common usage and is now known all over the world. Hornby's vision of an educational toy became the basis of perhaps the most successful British toy business of the twentieth century. Meccano has amused generations of children, encouraging many to become successful engineers. 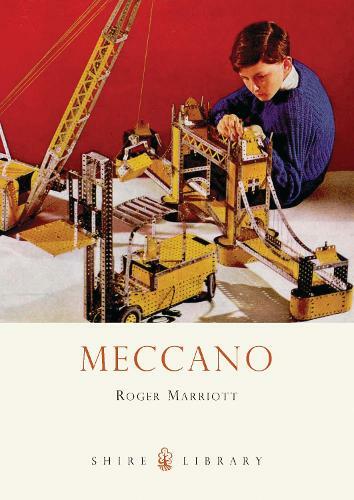 Roger Marriott here explores the long history of Meccano, charting the development of the various sets and components, which for decades have been interchangeable, and explains the endless fascination of this iconic construction toy.